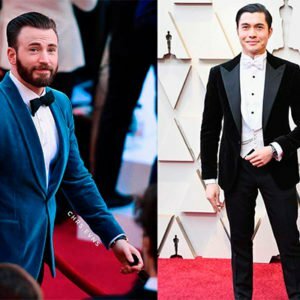 A pair of crisp white sneakers is a great way to add a touch of casual sophistication to almost any outfit—even a suit. But street dirt and puddles pose a major threat to your clean look. 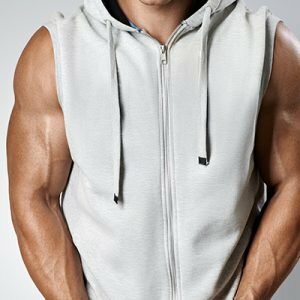 Use these five tricks and products to keep your favourite whites bright all summer long. 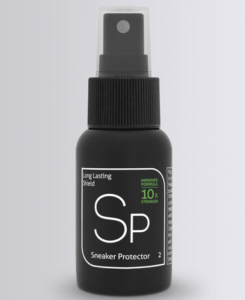 Sneaker Lab Sneaker Protector – This protection spray uses an environmentally friendly water-based solution for a long-lasting shield providing supreme protection from dirt and stains. R79 at Zando. 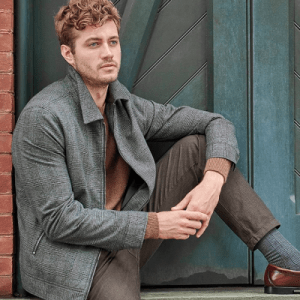 Just don’t expect a quick spritz to cover your next 5,000 km—the chemical coating that causes water to bead off your shoes will wear down over time. Start the season with a full spray-down, then reapply every time you clean your shoes. R129 at Zando. 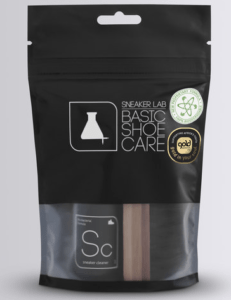 Give your sneakers some extra attention and get a clean and fresh look with this Sneaker Lab Basic Kit (contains Sneaker Cleaner and Premium Brush). The sneaker cleaner uses a deep-cleaning solution that lifts hardened dirt with fine fibres of the sneaker brush giving your kicks a crisp appearance. For your leather shoes, we recommend the Sneaker Lab Leather Wipes to help you out when your loafers takes a knock or two. Cleaning your shoes without freshening up your laces is like driving a Lamborghini with dirty rims. 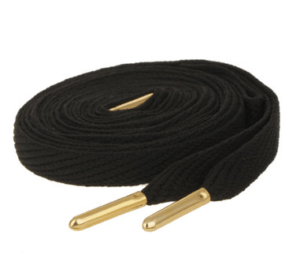 Try out the Mr Lacy Black and Gold Tipped Laces available for R60 at Zando. Another option is to take a medium-sized bowl and make a solution of dish soap, baking soda, and a dash of bleach. Let the laces soak for a couple of minutes, then, wearing a pair of plastic or latex gloves, rub the solution into the laces. Rinse with hot water, and allow to air dry—tossing them in the dryer will leave you with dental floss. 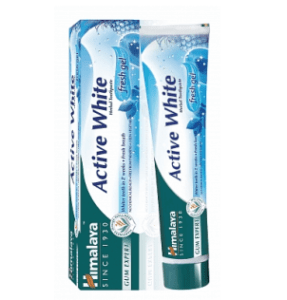 Himalaya Active White Gel Toothpaste – R35 at Wellness Warehouse. You kick off your shoes after a busy day and suddenly you’re struck by the scent of all the places you’ve been to emanating from your kicks, if only there was a way to attack the smell. With the Crep Protect Pill, you have a new tool in your arsenal, one that helps keep smells away on a daily basis. To activate the Pill, twist the capsule open and place it inside of your sneaker – it’s that easy! Available for R199 at Archive Store. 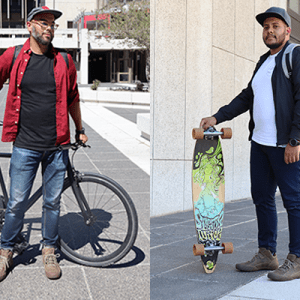 #FAQ: What do I use if I have suede Sneakers? 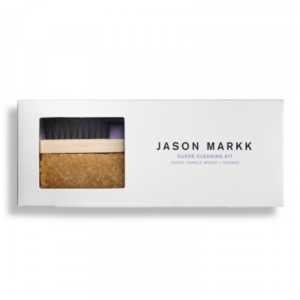 The Jason Markk Suede Cleaning Kit is ideal for your suede shoes. The pack contains a Suede Handle Brush and an Eraser (for your shoes, obviously).Use the Eraser to dry clean suede and to clean dirty midsoles. Once you’ve cleaned the suede, use the Suede Brush to revive the buttery nap on your favorite pair of suede kicks. Available for R349 at Jack Lemkus.